From the outside, the building in front of me didn’t look much different than many of the other buildings in downtown Philadelphia. Built in 1905, its dark brick exterior and marbled columns gave little indication of the chilling mysteries within. Walking through the museum’s mammoth wooden doors, I knew instantly I wasn’t in a normal museum. While it may have seemed that I was entering the lair of some mad scientist, I was actually in the heart of Center City Philadelphia to see one of the city’s most macabre attractions: The Mütter Museum. 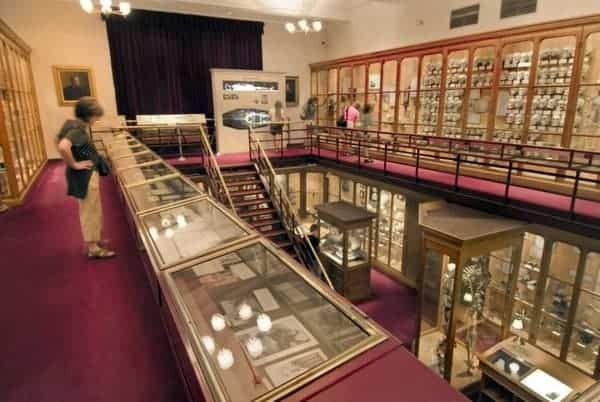 The Mütter Museum (pronounced Mue-ter, not Mut-ter) was founded in 1863 after the medical collection of Dr. Thomas Mütter was donated to the College of Physicians of Philadelphia. Over the years, Mütter had collected 1,700 medical specimens and anomalies during his career, and wanted his collections to benefit others. With the simple instructions that they open a museum and expand the collection, the Mütter Museum was born. Today, the museum has a collection of over 20,000 items, each more disturbing than the last. 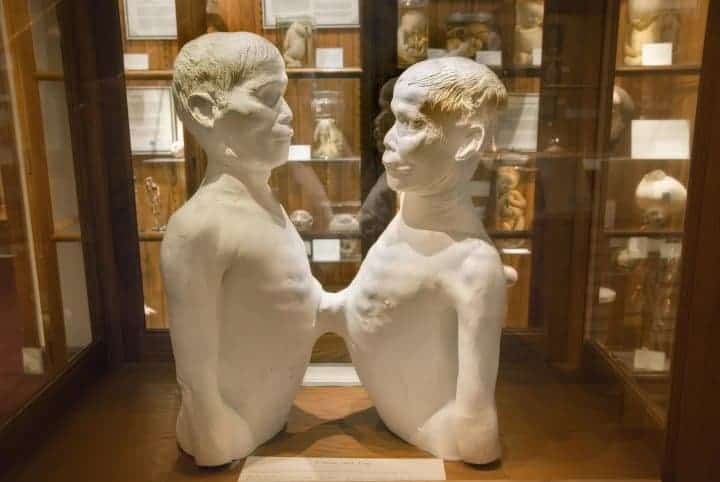 Not for those with a weak stomach, the Mütter Museum features everything from wax recreations of body parts to real human skeletons and preserved body parts. While the building is quite large, the museum itself is surprisingly small, filling only four large rooms. However, what they lack in space, they make up for by placing objects in floor-to-ceiling bookshelves. This creates a great effect and makes the museum quite striking, but makes it difficult to exam many of the items on the lower and upper shelves. While there were many fascinating pieces in the museum, there were several that I found especially interesting. The first were several pieces of Albert Einstein’s brain. While the cross-sections themselves might have bit a bit underwhelming, the concept that these sections came from one of the most magnificent brains in history was really quite captivating. I also found the collection of skeletons at the museum to be quite interesting. Each skeleton was different. Some had wildly obvious deformities, which others were ridiculously large or small. Several other items of note that I thought were interesting included a tumor from President Grover Cleveland, a Civil War soldier’s ulna (lower arm) with a bullet still embedded, and piece of tissue from presidential assassins John Wilkes Booth and Charles J. Guiteau. For me, the most disturbing aspect of the museum was the many skeletons from fetuses and babies. While some were simply skeletons, others were the remains of deformed fetuses that had been preserved with macabre detail. It goes without saying that the Mütter Museum isn’t for the faint of heart. 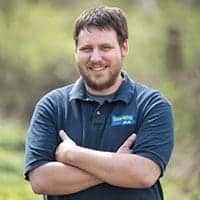 While certainly interesting, it is important to know what you are getting yourself into before you arrive. If you go in expecting to be both intrigued and disgusted, you’ll likely enjoy your visit. On a more practical note, the museum is quite small and could very quickly get crowded. 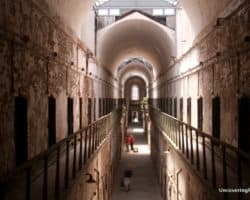 With exhibits very low to the ground and close together, it would be tough to thoroughly examine the exhibits with more than a few dozen people in the facility. This museum is in dire need of an expansion in order to comfortably accommodate all of the items on display and the gawking visitors. For this reason, I wouldn’t recommend visiting the Mütter Museum during the summer months, especially on a weekend. 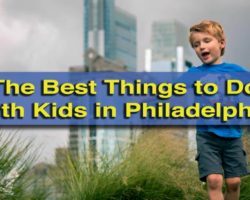 However, if you think your stomach can handle the displays and the crowds, the Mütter Museum is one of the Philadelphia’s most unique and fascinating attractions. 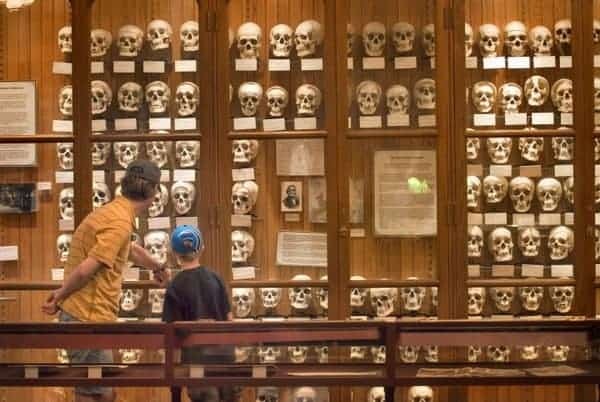 The Mütter Museum is open 7 days a week from 10am until 5pm. Admission is $15 for adults and $10 for students and children. 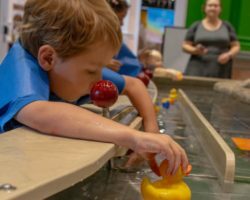 While children of all ages are allowed in the museum, it’s worth thinking about whether your child can appropriately handle the exhibits they will see. As I said before, many are disturbing, and there is a small area of human reproductive organs that may not be appropriate for children. For more information on visiting the Mütter Museum, head over to their website. Note: My visit to the Mütter Museum was hosted by Visit Philly. However, all the opinions stated in the article are my own and were not subject to review. Wow, quite a museum, unlike any that I’ve ever seen. Not sure it is for me… But good to know about it. It’s definitely a unique museum. It’s certainly not for everyone, but I found it to be a bit less disturbing than I was expecting. Nice post Jim! 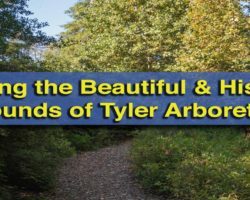 This is a place I have had on my list for awhile to go visit. I’m planning on a trip there this year. It’s definitely one of the most interesting museums I’ve ever visited. 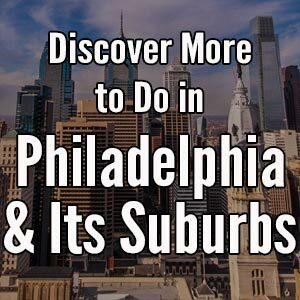 Enjoy your visit and explore the site for more great things to do in Philadelphia.